I keep bumping into them online – women who are lonely. They are laundry folding, nose wiping, boo boo kissing, grilled cheese making machines. They are single ladies working 9 to 5, sitting in on meetings and swapping jokes around the water cooler. They volunteer at church. They are classroom moms. They are doting grandmothers. They are all ages and in all stages of life – and they are lonely. One sweet lady silently slips an email into my inbox asking for prayer. She reaches out to a stranger on the other side of a computer screen. One whispers, late at night, “I have no one who cares.” It is heart wrenching. I wish we could just sit down over a cup of coffee. I long to look each of them in the eyes and tell them they are not alone. But what can I do? I’m just one woman and a tired one at that. 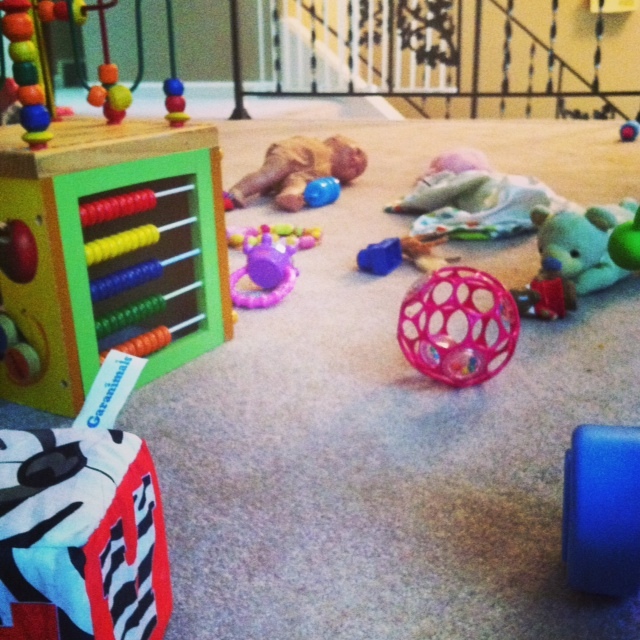 I’m just a mom with toys all over the floor and peanut butter on my keyboard. Can I tell you something? I care. I’m a hot mess and I do not have all of the answers. I’ve made mistakes. I have been a selfish mom and a bad friend. I am just a woman in desperate need of grace. But, I care. And you are welcome in this place. You can bring your lonely here. I won’t judge your baggage or call you a drama queen. It doesn’t matter if you have had a chance to shower. We can meet here, in my living room, among the toys and laundry piles. Dora the Explorer is probably going to be playing in the background. You can talk and I’ll listen. Or, you can just sit silently. Maybe, you just need some company. That’s okay, too. I can not fix your problems. I can not take away your pain. Here is what I can do. I can see you and I can hear you. Suffering has a way of making us feel isolated and alone. We become desperate for someone to look our way. I promise, He is looking your way – and so am I. Scripture tells us that God sets the lonely in families. Here, in my little corner of the bloggy world, you and I are family. You are not alone. ← I Have a Question For You! I really do consider you a friend. 🙂 I hope you have a great day!